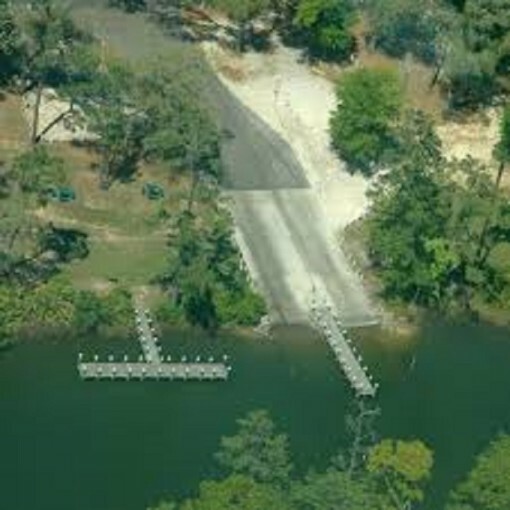 The Josephine Park Boat Launch has two ramps, one courtesy dock and 10 parking spots. There are no lights or restrooms. It launches into Roberts Bayou.